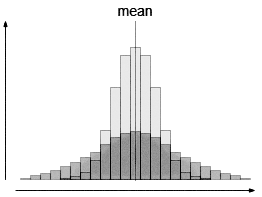 Let’s cut right to the chase and state how it is: mean and standard deviation aren’t useful in load testing. Most of our time is used looking at metrics, we need to make sure it is spent as efficiently as we can. That in mind, which metrics should we use to have a clear view of what is happening at any point in time? Are these actually useful? This series is all about digging into common metrics, understand their common pitfalls, and avoid missing changes in your application behavior while load testing. , is a summary of central tendency, is easy to use, compute and so far, widely used. Before we dive into it’s actual sense, let’s go right to the standard deviation. Is it easier to think about the standard deviation as a description of variability rather than it’s formula. In fact, this is all the mathematics we’ll see for today. Hope you’re okay. Such data set could be split into multiple sub data sets, then studied individually. Arguably, that would be cumbersome to do, which would defeat our initial purpose of gaining time when analyzing our data. 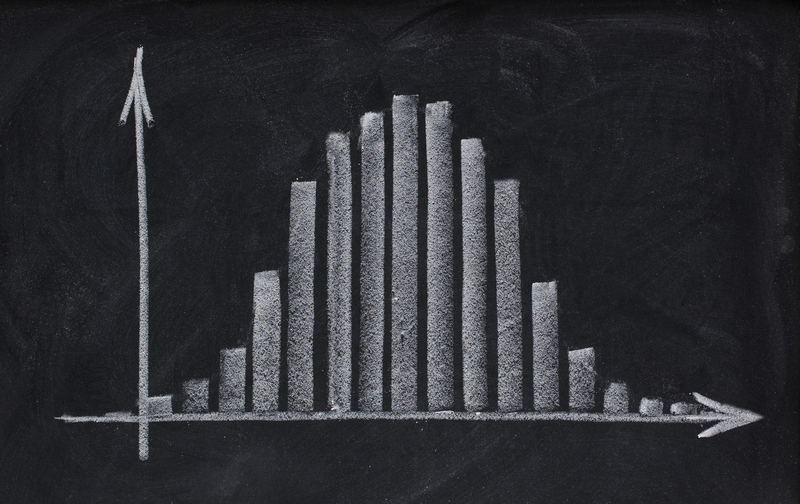 As you understand now, variance and standard deviation only make sense on Gaussian distributions, which are rarely encountered in the context of load testing. Most common cases are multi modal distributions, outliers or extreme values, long tails or skewed distributions, and so on. 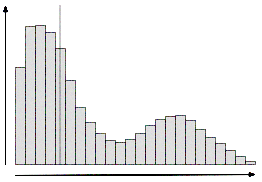 The arithmetic average is very sensitive to outliers and it won’t tell us much about the shape of the distribution anyway. We will need a more powerful tool to deal with all these cases, which could be stated as extreme if they were not so common! Then, why are they used? As said earlier, these are metrics that are easy to use and compute. However, they will only be efficient if the distribution is perfectly shaped—i.e., symmetric. It’s an understatement, to say the least, that it is not the case in the world of load testing. Next time we’ll talk about metrics that are more robust and can handle these edge cases. ← Gatling 3.0.1 is out!